Read what our satisfied customers think about us! 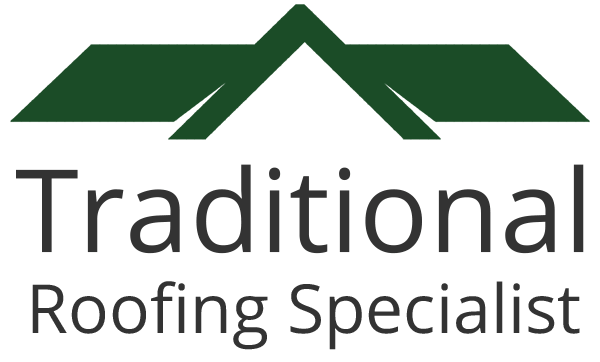 At Traditional Roofing Specialist we promise you that our work will meet all expectations. This is a promise we can make because our experience has taught us to understand what our customers need. Many of our customers come to us after hearing about us from a friend or family member. We have a gallery that proves that we can take on any form of roofing job but sometimes customer feedback offers that little but more. Our testimonials prove that we have the quality and ability to meet the needs of every customer. 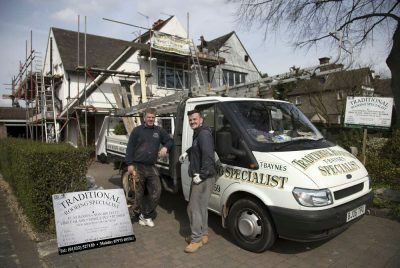 Why not have a read and see exactly why we at Traditional Roofing Specialist are highly thought of? Why not contact us for a quote, it costs nothing and you're under no obligation! You can trust us to provide exactly what you need. See a full list of our services here.